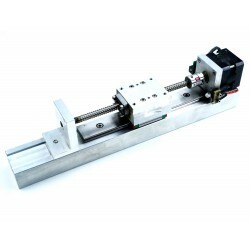 Elements of linear technology realize linear motion in CNC machines. 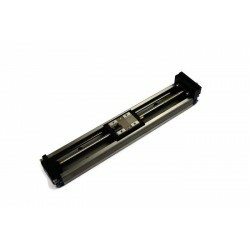 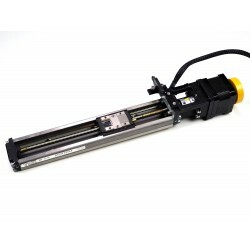 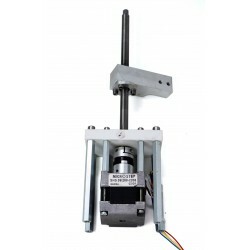 This category includes linear guides, trolleys, guide shafts, guide modules including stepping motors / DC, ball screws, linear bearings - everything you need to build or replace moving mechanisms in machines. 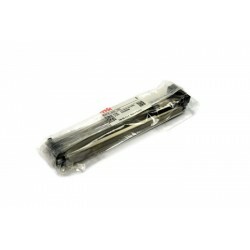 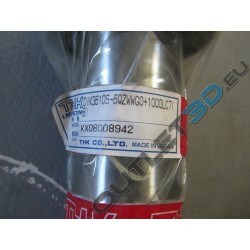 In our offer are high quality products for the best precision of work. 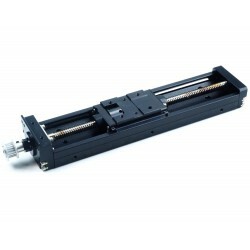 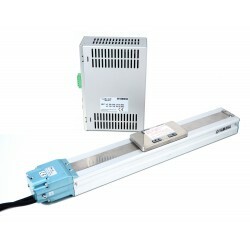 Linear technology solutions are used in modern mechanics and automation.